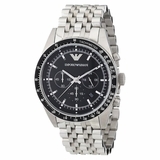 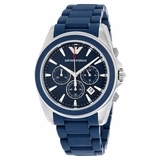 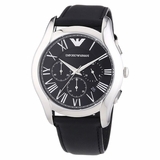 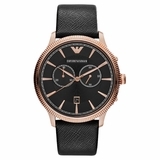 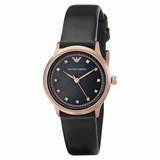 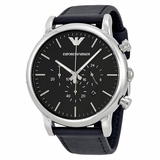 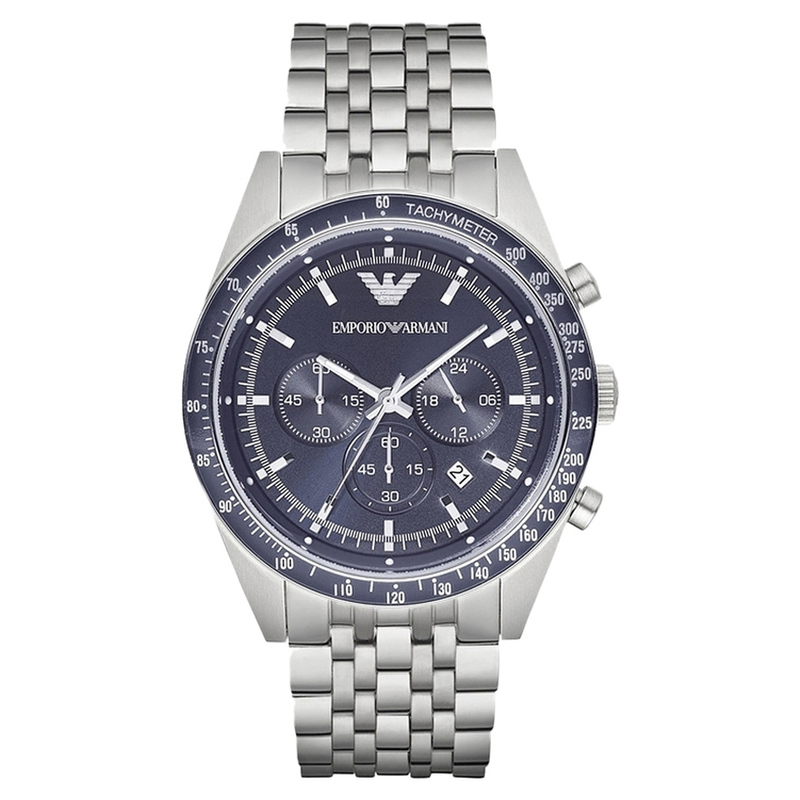 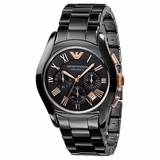 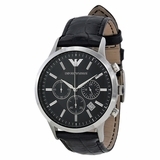 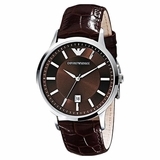 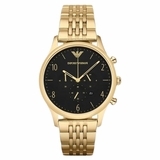 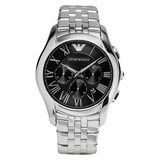 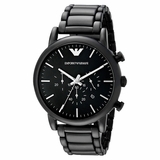 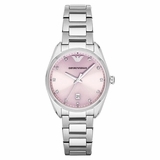 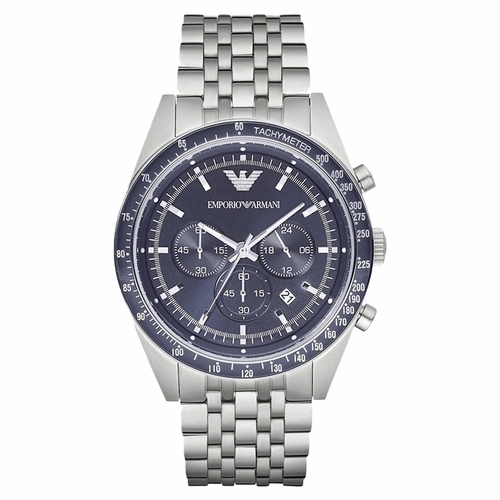 The Emporio Armani AR6072 Tazio watch has a sporty look. 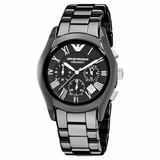 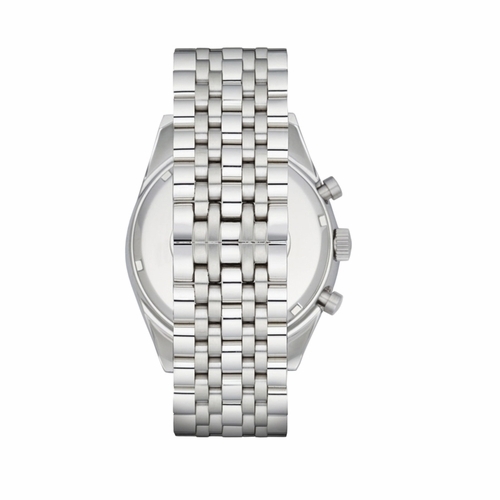 The watch has a beautiful stainless steel silver colored case. 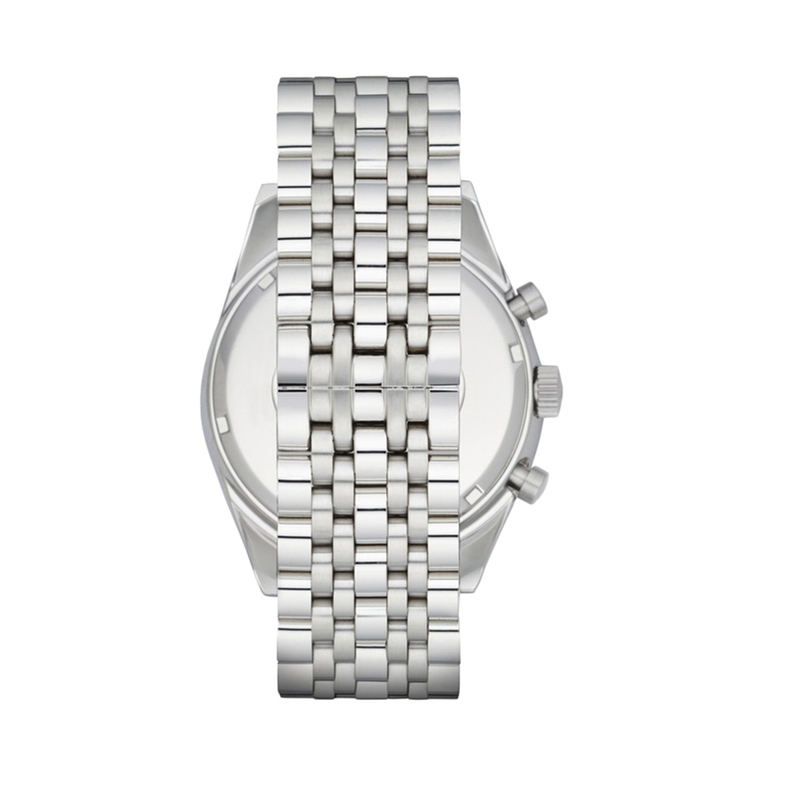 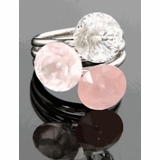 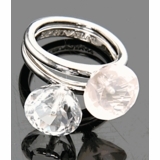 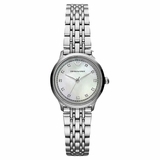 The elegant case combined with the silver colored steel band creates a special atmosphere. 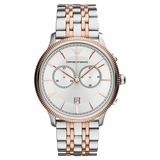 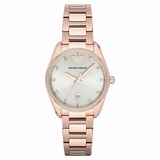 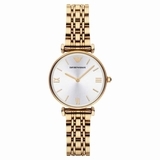 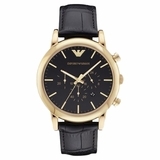 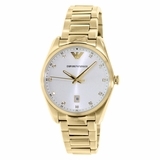 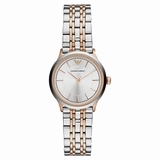 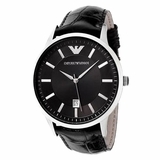 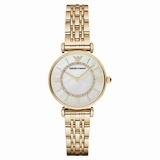 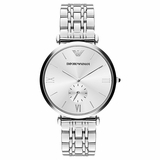 Case Size: 46 MM (1.8')Case Thickness:13 MM (0.5")Lug Width: 24 MM (0.9")Movement: QUARTZ Water Resistant: 5 ATM Packaging: Emporio Armani Watch Box Warranty: 2 year international Origin: Imported.Type: Watches. 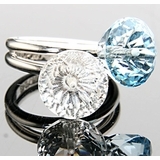 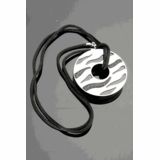 Color: SIiver x Blue.Measurements: 1.8 x 1 x 0.5 in.